A fundamental concept of investing is that money adds up. A dollar today could be worth a million dollars in a decade. Consequently, investing early is essential. This is why it is of paramount importance to teach a child how to invest. Now, this doesn’t mean you have to teach a child how to trade securities and buy bonds; it simply means that children should recognize that money adds up and can grow organically. The best way to teach a child to invest is to incorporate the idea of ‘adding up or compounding’ into his or her daily life. This way the child will have a constant reminder of the principle and the principle will be instilled into his or her daily lives and habits. So for example, instead of giving the child a slice of cake for dessert today, give him or her the option of having one slice of cake today, or saving that slice and having one and a half slices of cake tomorrow (fair warning, using desserts is probably not the healthiest option). For play time, offer a child ten minutes of play time this week, or fifteen minutes of play time next week. By infusing this concept of adding up into the child’s daily life, the child gets a firsthand look at the benefits of investing. 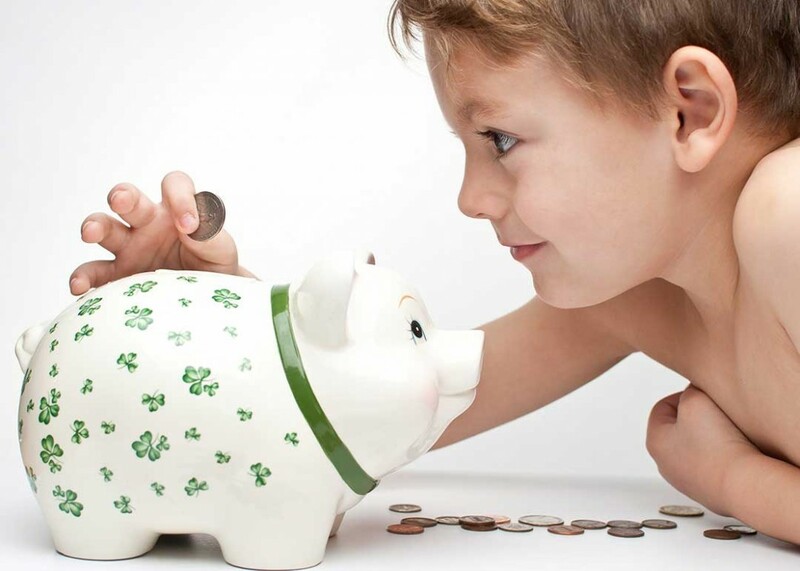 Teaching a child the importance of waiting and saving up also has other benefits. In the early 1970’s, an experiment was conducted at Stanford in which children were given the option of having one marshmallow immediately, or waiting fifteen minutes and having two marshmallows. The researchers followed these children throughout their lives and found that those who waited for the two marshmallows were generally more successful. This is because the children learned self-control and understood the benefits of delayed gratification at a young age. Thus, teaching children to invest can pay off in more ways than one. 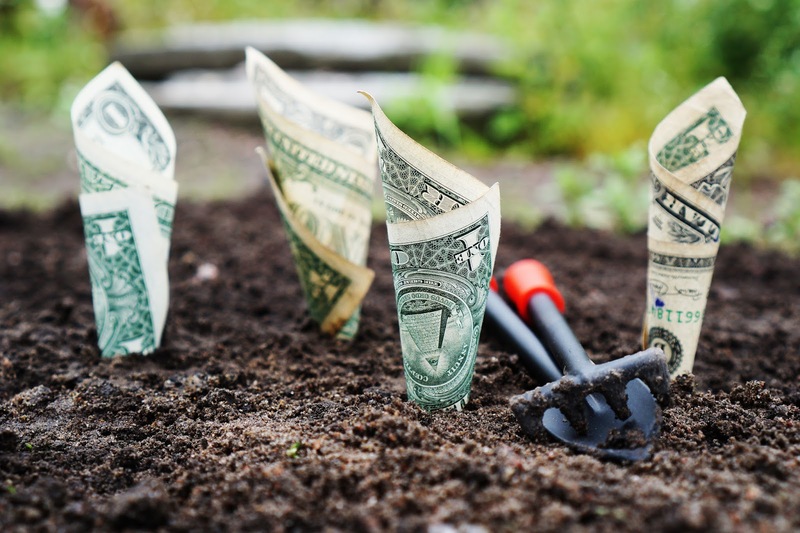 Investing money is a smart move that can greatly pay off in the future, and the best way to reap greater rewards from investing is by starting early. These are values that every home should instill in their children.